CUE THE OCEAN OF TEARS & STRONG EMOTIONS! 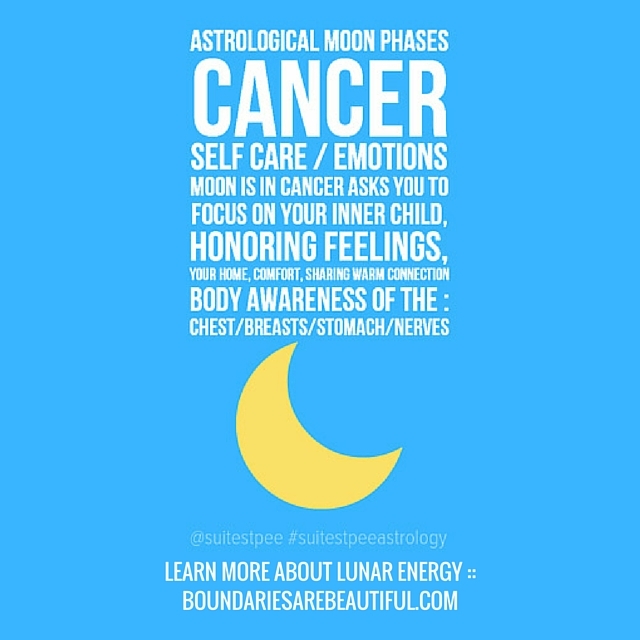 LEARN TO TAKE CARE OF YOUR INNER CHILD WITH THE HELP OF CANCER ENERGY! 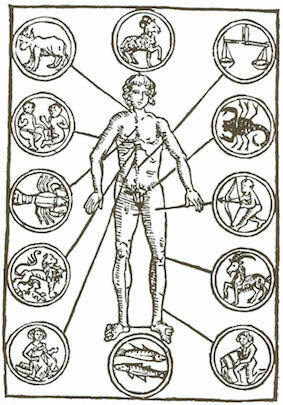 ANCIENT WATER MEAT BODIES THAT ARE DIVINELY LINKED TO THE STARS ABOVE. 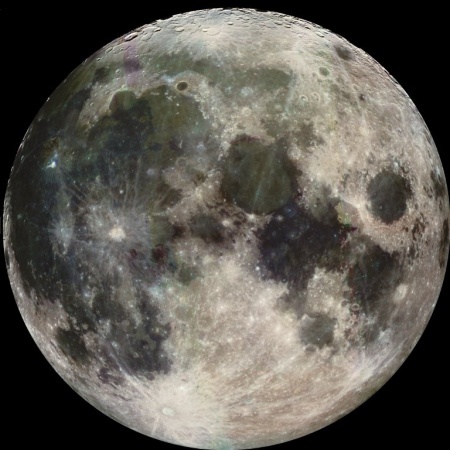 THE MOON IS OUR CLOSEST PLANETARY ALLY & GOVERNS OUR EMOTIONS & PSYCHE. THE SUN IS OUR INNER MOTIVATION FOR EXISTENCE. THE LIGHT OF ALL. ⭐WHEN YOU LEARN TO FOLLOW THE SUN’S PROCESSION THROUGH THE ZODIAC AKA “THE WHEEL OF THE YEAR” & THE LUNAR CYCLE, TRUE ONENESS TO THE UNIVERSE IS REVEALED. AS WITHIN / SO WITHOUT. 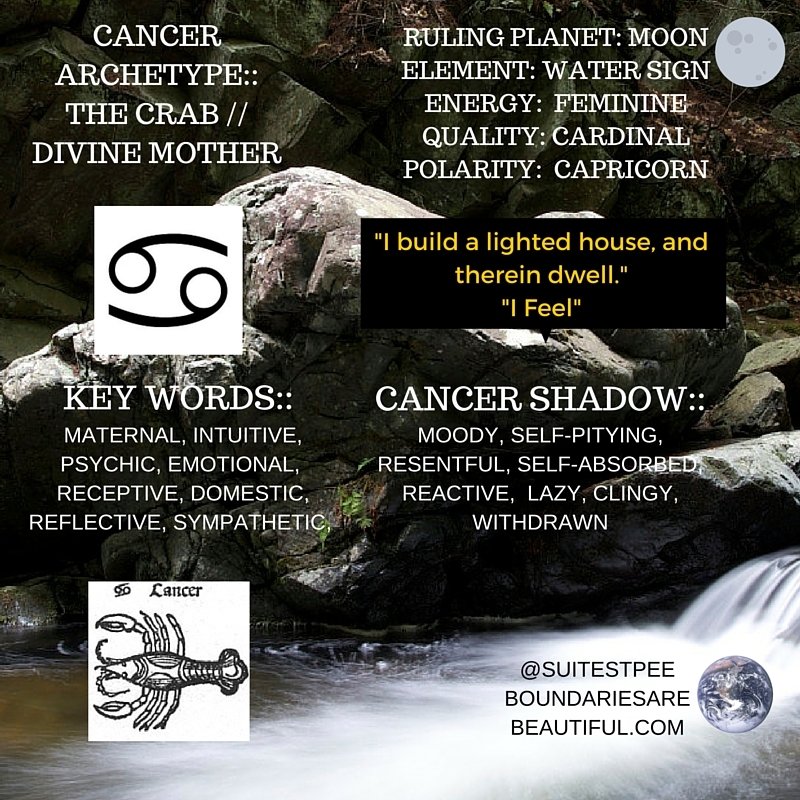 ⭐GET TO KNOW ♋YOUR INNER CANCER ENERGY! WHEN THE SUN ENTERS THE SIGN OF CANCER IT IS OFFICIALLY SOLSTICE TIME! THE SACRED GEOMETRY OF LIFE UNFOLDS. CANCER STIRS UP OUR NEED FOR NURTURING & CONNECTION. FOCUSING ON SELF CARE SO AS NOT TO BE TRIGGERED BY OUR UNHEALED EMOTIONAL WOUNDING. ♋CANCER IS A DEEP OCEAN TO CROSS. 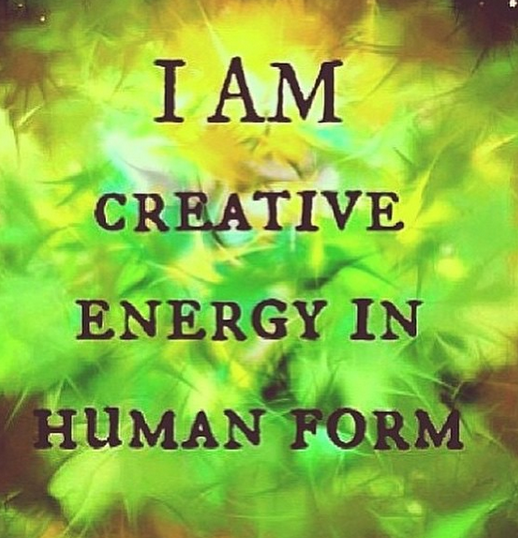 OR FALL APART & WITHDRAW FROM THE EVOLUTION THAT AWAITS YOU. THIS IS YOUR CHOICE! KNOW THAT YOU HAVE A CHOICE! BLESSED CANCER SEASON TO ALL. BLESSED BE THE GODDESS MOTHER THAT DWELLS WITHIN THE SOUL OF THE COLLECTIVE BODY/MIND. ⭐MAY WE ALL RISE INTO OUR KNOWING OF THE TRUTH OF WHO WE REALLY ARE A SPECIES. THE NEW EARTH IS DAWNING. “In the constellation Cancer, we find a doorway into incarnation for souls to gain the experience needed for their evolution. All human lives begin here. Indeed, no soul escapes the need to incarnate. 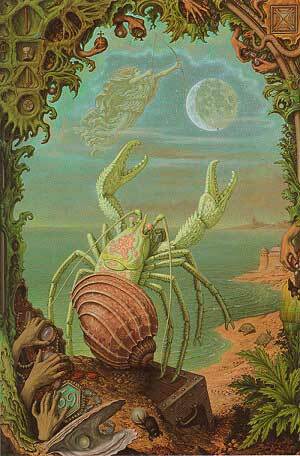 In Cancer one is bound to be limited within the form in order to learn from life’s experiences. Ultimately, we must come to the realization life is beyond the form experience ~ we do not belong in the spiritual sense to the form life and eventually we orient ourselves to the life of the spirit, the real everlasting life. “The Moon sets the emotional tone as it transits through the Zodiac signs. It changes signs every 2 1/2 days. You can work with this rhythm to “go with the flow” of the Moon. You can use it to know the general feeling tone to expect. When the Moon is in Cancer, we all become homebodies. We want to retreat to the place we feel most at home. This can bring out a sense of “homesickness” if we’re far from home, or estranged from others. EXPLORE MY MOST INFLUENTIAL TEACHERS’ INSIGHTS ON THE CANCER SEASON MAGICK ALL AROUND US! WHAT IS LONGING TO BE KNOWN BY YOU, AS YOU?